Sri Lanka vs India: MS Dhoni Pulls Off Another Masterclass Stumping! 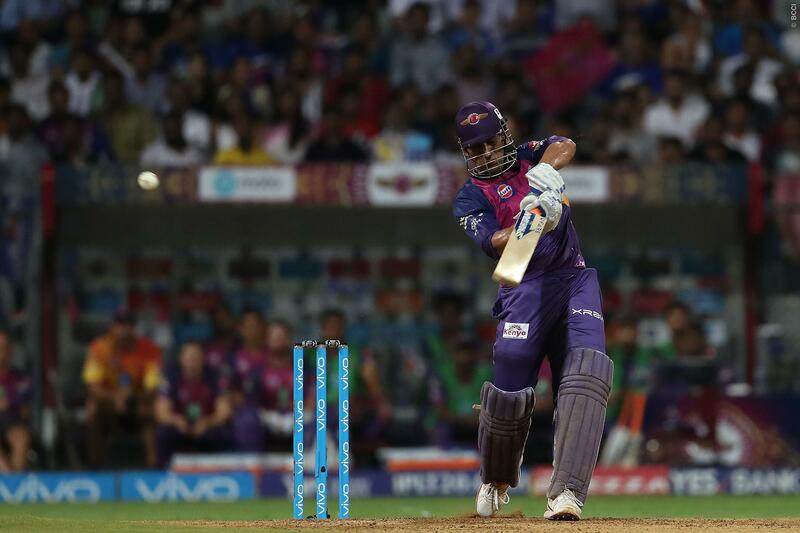 MS Dhoni Pulls Off Another Masterclass Stumping! The Indian team spanked Sri Lanka once again on the tour. 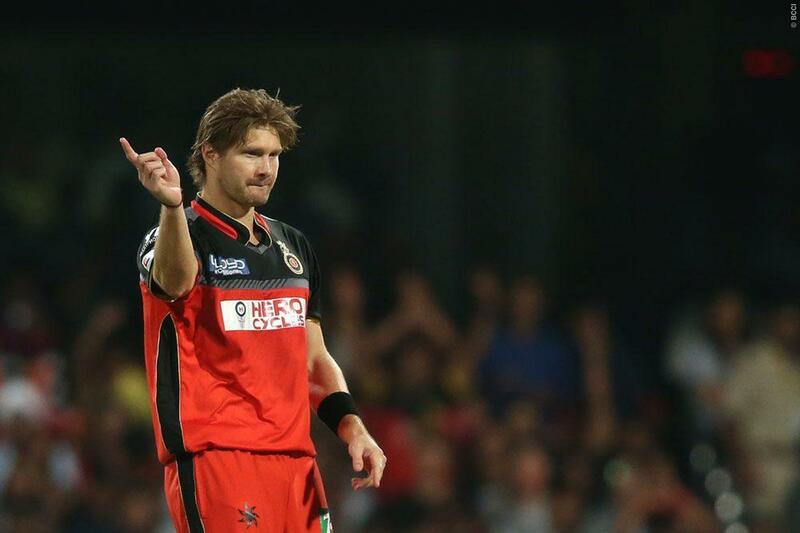 Both batsmen and bowlers did their parts as the visitors took initiative in the series. Another highlight for India was Mahendra Singh Dhoni’s show behind the stumps. He effected a masterclass as the fans witnessed vintage MS Dhoni stumping in Dambulla. It was off Yuzvendra Chahal’s wide delivery, which Dhoni collected cleanly to dismiss Lasith Malinga. Malinga became Dhoni’s 98th victim in this fashion. The fans were, obviously, delighted to see his exploits.